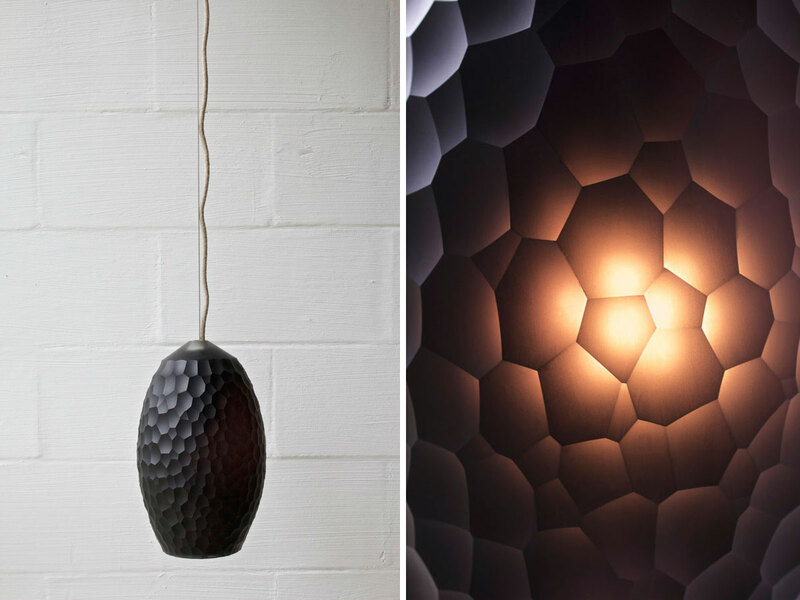 OBJECT FUTURE II: Future of Australian Design on Show | Yellowtrace. 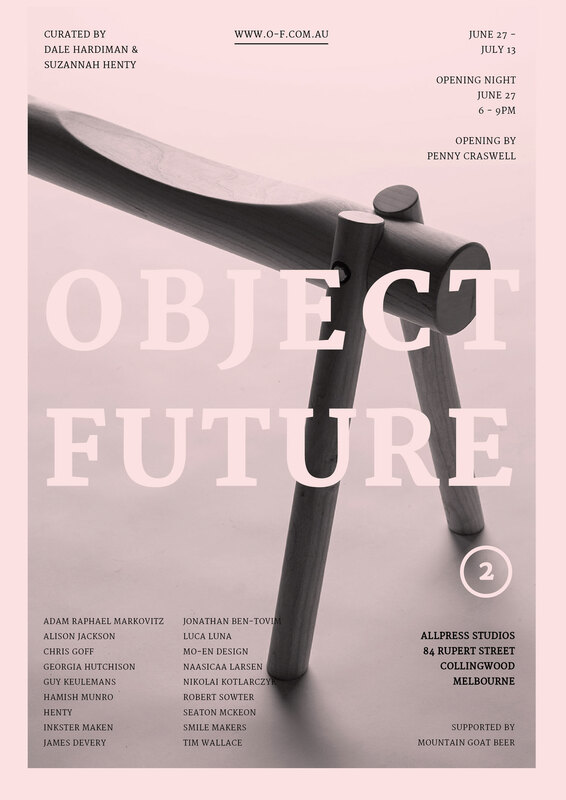 OBJECT FUTURE II // Future of Australian Design on Show in Melbourne. Möbius Chair designed by Adam Raphael Markowitz continues the modernist concern for inextricable form and function; a single, narrow strip forms the backrest, armrest and support. Matchstick Table Lamp designed by Hugh Altschwager (Inkster Maken) uses exclusively natural materials to create long lasting products with a timeless aesthetic. 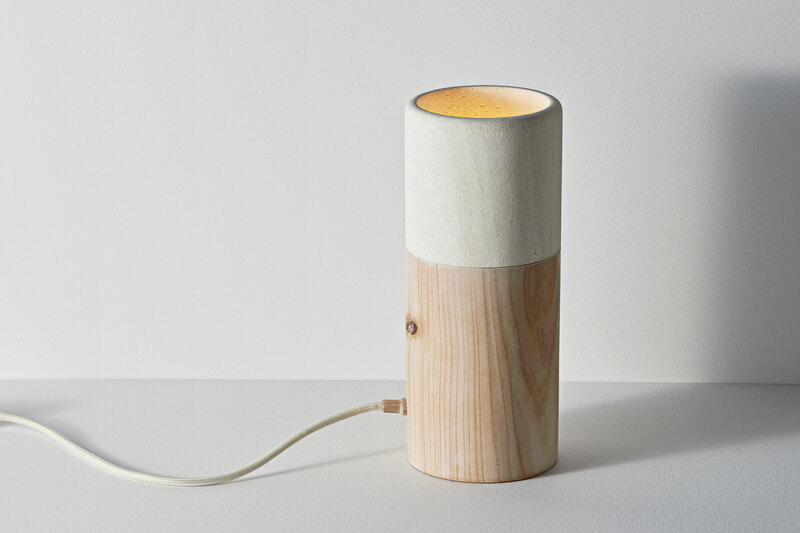 The lamp has been crafted using the natural, unprocessed materials—limestone and timber—to provide a tactile product that will become an understated feature in any room. 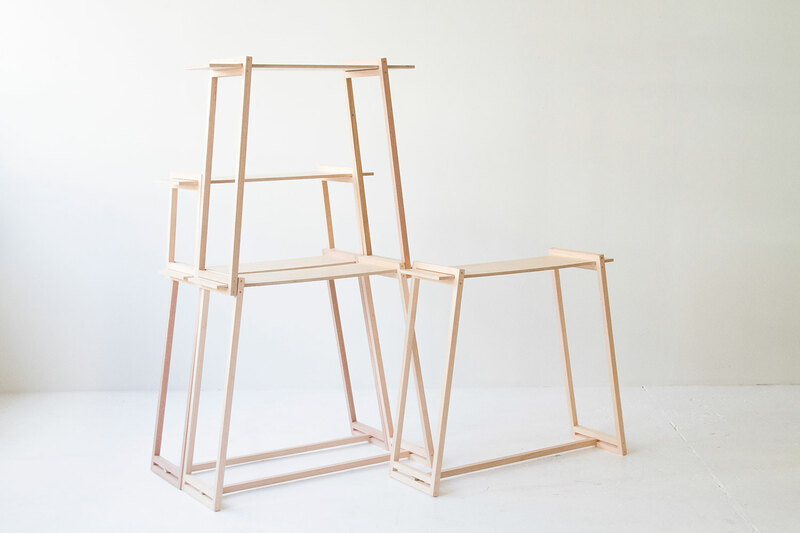 Ladder II designed by Georgia Hutchison and Robert Sowter is a simple, playful assembly, creating a lightweight and versatile shelving system. Created from unique, sustainable Australian hardwood, Ladder II will travel well into the future. 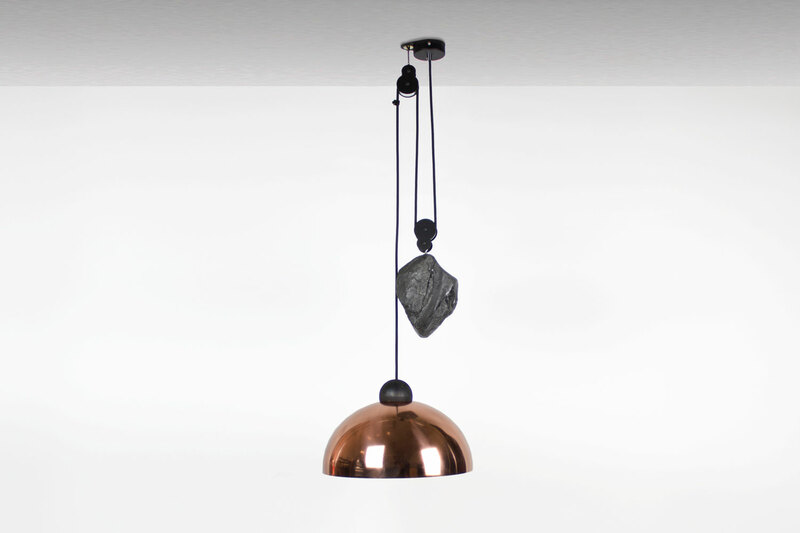 Up-Down Light designed by Jonathon Ben-Tovim (Ben-Tovim Design) is a contemporary take on the classic industrial-age height- adjustable pendant light. 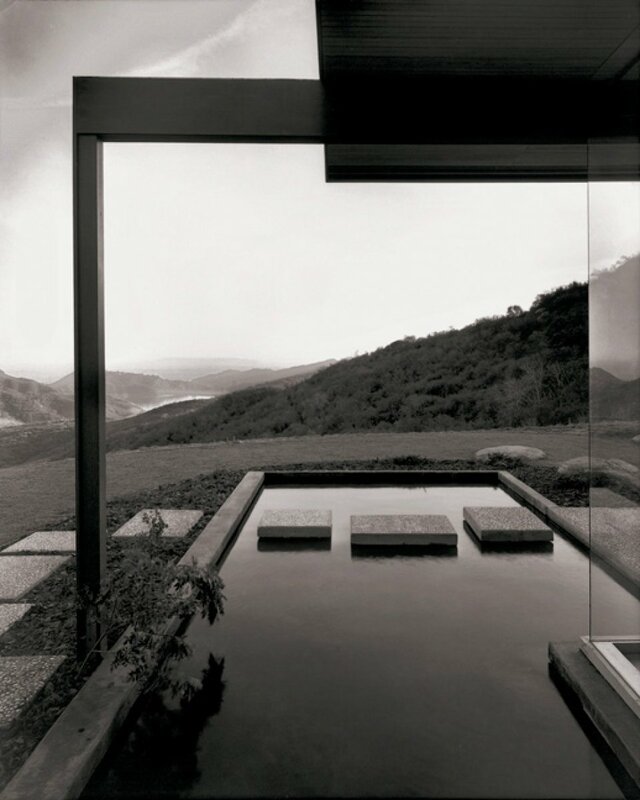 Tovim contrasts the very rough natural material—volcanic glass—for the counter weight with the polished form of the shade. 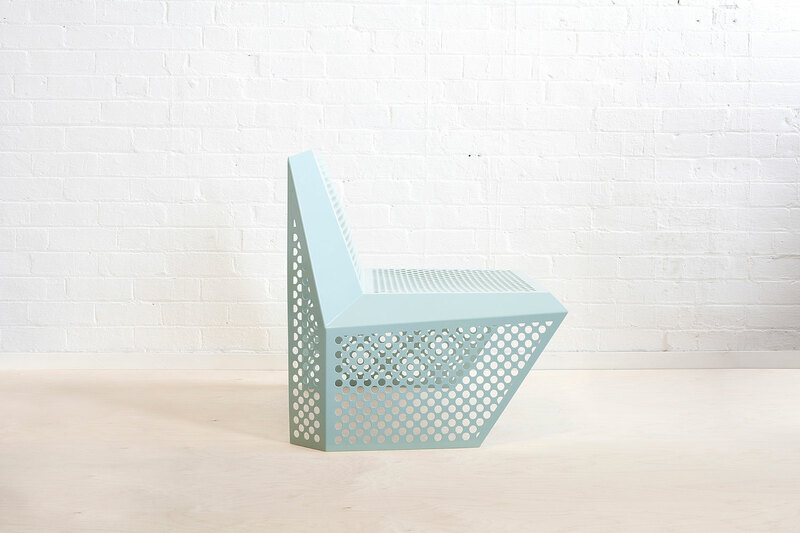 Section Bench designed by Tim Wallace is a prototype of a flat-pack bench seat with the four legs that lock into the main beam and are fixed with brass bolts. OBJECT FUTURE II is the second in a series of exhibitions that survey the latest design practice in Australia. The show opens on June 27 (yes, tomorrow!) at Allpress Studio in Melbourne’s Collingwood. 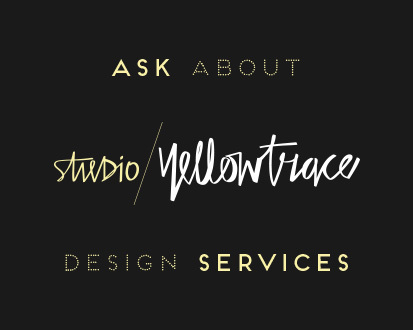 This independently organised and curated design exhibition will showcase the work by Australian based designers, offering a platform for emerging and established designers to exhibit ideas-based products. Co-curated by Dale Hardiman and Suzannah Henty, OBJECT FUTURE looks at the political, philosophical and aesthetic characteristics of Australian design and rallies for its inclusion in the contemporary art milieu. The show will present a combination of fine art, design and architecture, emphasising the importance of design-reception in academic contexts. Now in it’s second year, the show brings together a combination of already marketed products and fine one-off pieces from Naasicaa Larsen, Inkster Maken, Mo-En Design, James Devery, Hamish Munro, Tim Wallace, Jonathan Ben-Tovim, Chris Goff, Seaton McKeon, Nikolai Kotlarczyk, Alison Jackson, Adam Raphael Markovic, Smile Makers, Guy Keulemans, Georgia Hutchison, Robert Sowter, Henty and Luca Luna. 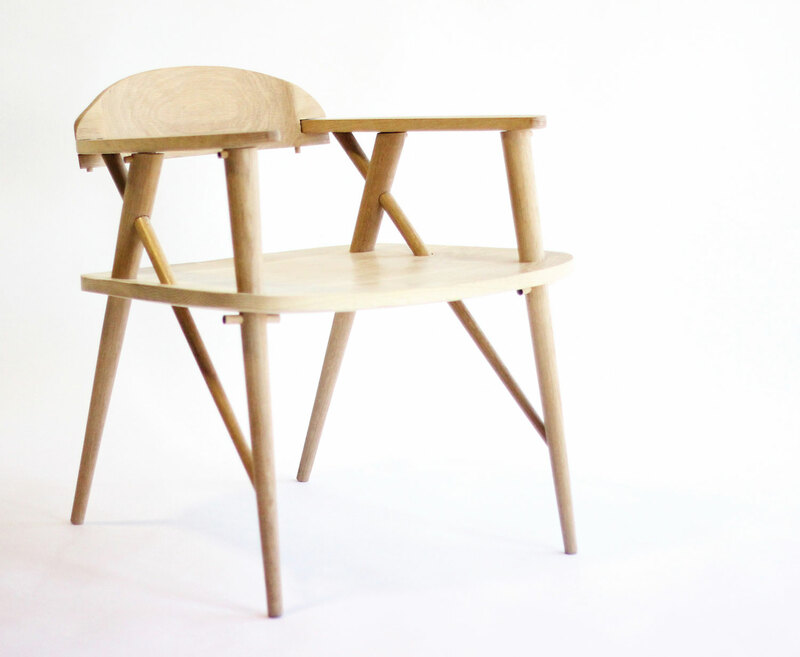 Uragaeshi Chair is Chris Goff’s most recent exploration of interactive, self-assembled furniture that represents his philosophy of designing objects that implicitly involve the user in their creation and function. 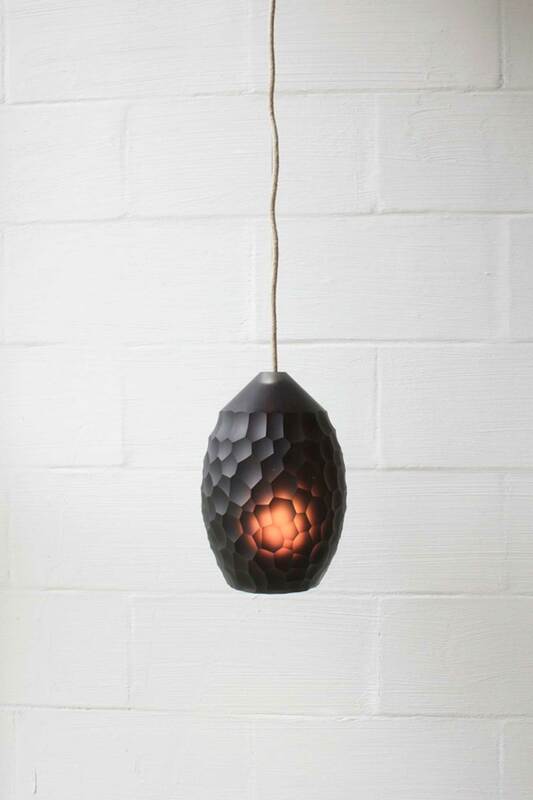 Urchin Pendant designed by Mo-En Design uses recycled glass from the hospitality industry, general waste and commercial waste alongside other sources of unwanted scrap glass. 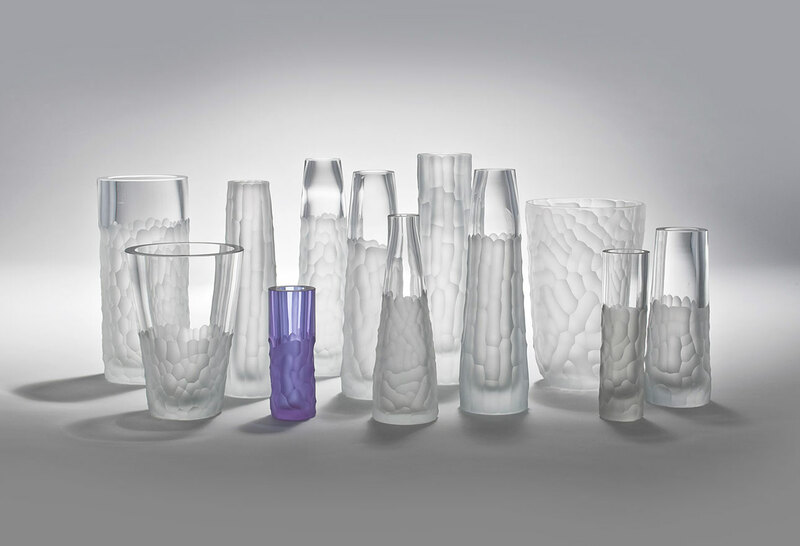 Nishi Vase Series designed by Mo-En Design. Fold designed by Nikolai Kotlarczyk (CZYK) is a durable outdoor seating design that expressed sculptural qualities, breaking away from the tradition of heavily framed and timber clad outdoor scenarios. Butter Knives designed by Alison Jackson is a manipulation of a single flat sheet of metal, folded to create a cutler object. They are charming, balanced and static objects that crave to be held and used. 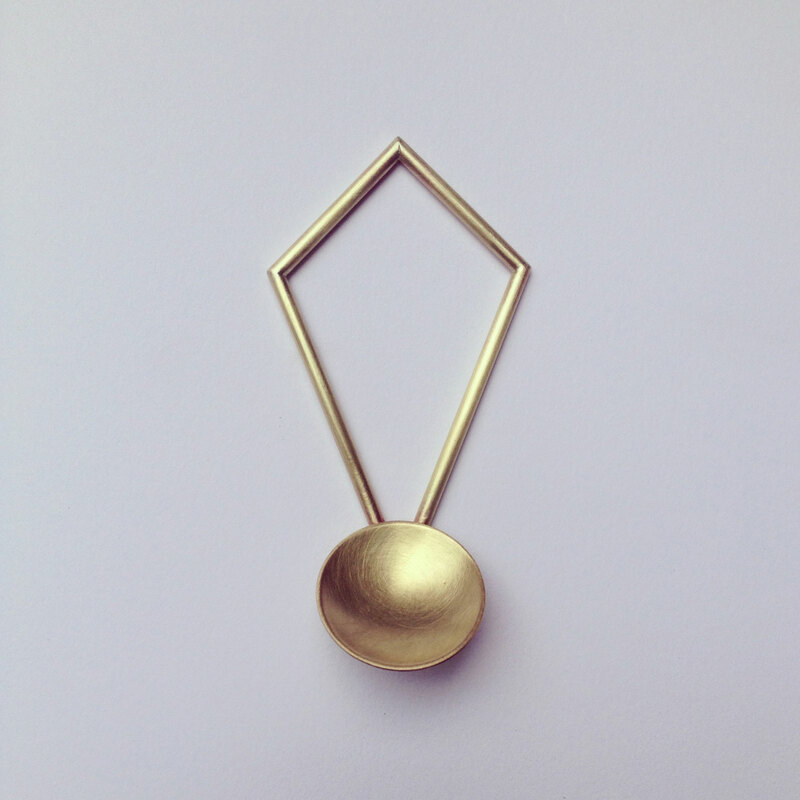 Brass Spoon designed by Naasicaa Larsen was designed through the use of a self-directed rules- based system, which subsequently defined the material and forms—brass, lines and circles. 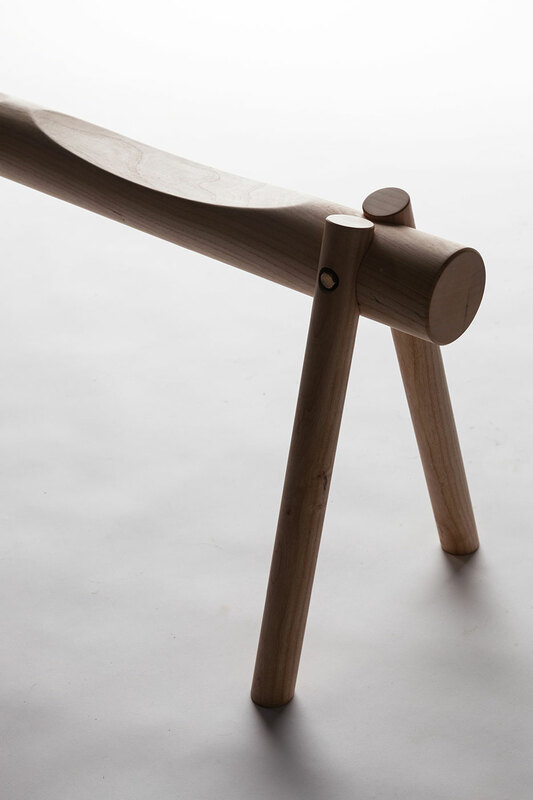 ‘In Vain’ Marble Trestle Table by Ben Storms. Gallery Post // Harbour Attic Apartment in Genoa, Italy by Gosplan Architects. 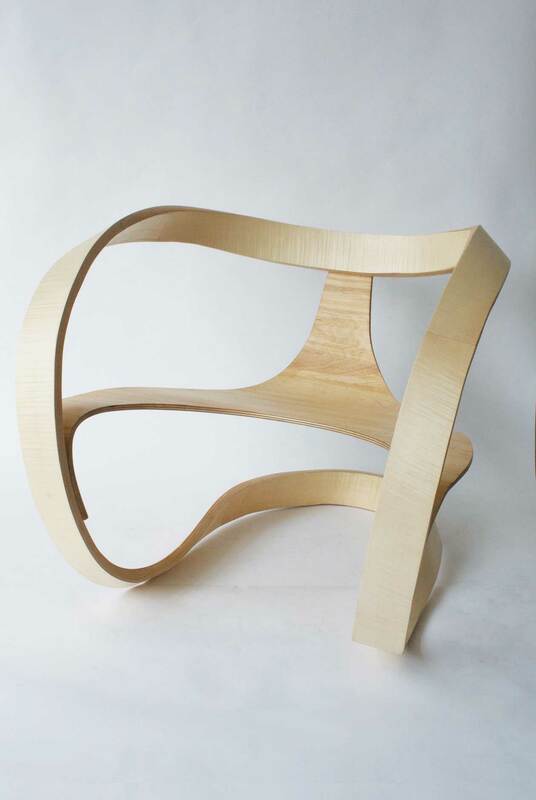 I would love to source this piece ( Mobius Chair) How do I go about it?